Franchises in the Indian Premier League (IPL) are always on the lookout for some talented and experienced Indian players, who can play important roles in their teams. The experienced Indian players also help in guiding the young guns in the squad and act as a bridge between the foreign players and the young Indian players during the course of a season. The experienced Indian players also have the know-how of how to dismiss their contemporaries in other teams and their knowledge about other Indian players comes as a bonus. 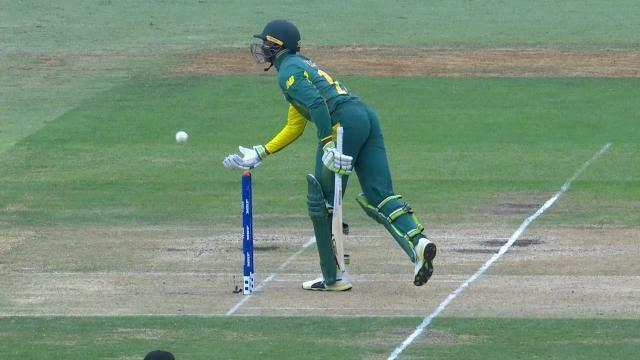 The reputation of the Indian players makes them a must buy at the auctions. 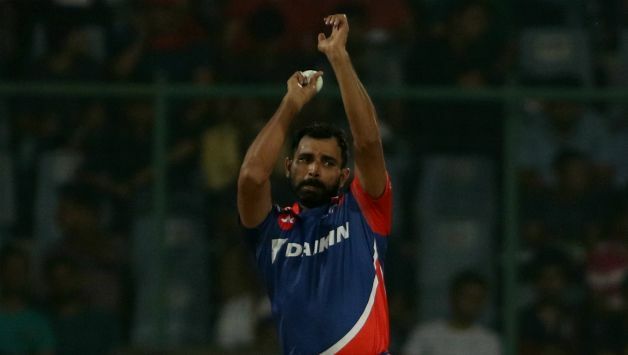 Mohammed Shami played for the Delhi Daredevils team in the IPL 2017. Shami has played 39 matches in IPL since making his debut in 2009 for Kolkata Knight Riders and has picked up 23 wickets. Injuries have kept Shami from playing all the matches in any season of IPL he has featured in, but he has made a full recovery from all injuries before the upcoming auction for IPL 2018. Shami has been one of the biggest attractions in every IPL auction he has been and now that Shami is fully fit, he will definitely trigger a bidding war when his name comes up in the IPL 2018 auction. 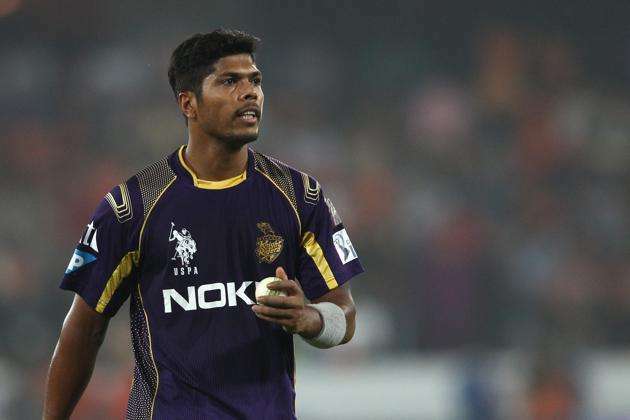 Umesh Yadav has played for Delhi Daredevils and Kolkata Knight Riders in the IPL, making his debut in IPL 2010. He has played 94 matches and picked up 91 wickets so far with best bowling figures of 4/24. His best season was IPL 2012, in which he picked up 19 wickets in 17 matches for Delhi Daredevils. Yadav is an out and out fast bowler who is known for his knack for picking up wickets at the start of the innings. He has the ability to run through the batting order of the opposition and with his pace, is difficult to hit against in the death overs. 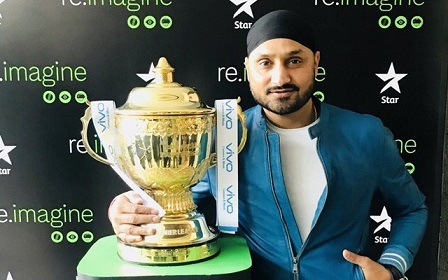 IPL has a knack for finding diamonds from far away places in India and Mohit Sharma is one such diamond that was unearthed by the Chennai Super Kings franchise in IPL 2013. The Haryanvi pace bowler repaid the faith with 20 wickets in the season. Mohit then bettered his wicket haul in the IPL 2014, picking 23 wickets in 16 matches and earned the purple cap for most wickets in the season. He continued to ply his trade for CSK until they were banned for 2 years in 2015. He was then picked by the KXIP franchise and he picked 13 wickets each for them in IPL 2016 and IPL 2017. 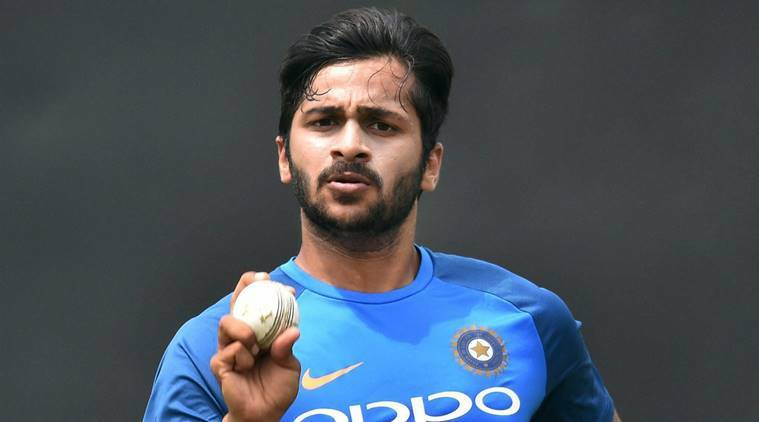 Now back in the auction pool for IPL 2018, Mohit will definitely be on the radar of franchises looking for an IPL and India experienced fast bowler, who they can entrust with the responsibility of being the team’s strike bowler. Yuzvendra Chahal was bought at the IPL 2014 auction by Royal Challengers Bangalore, after playing a match for Mumbai Indians in IPL 2013. With RCB and under the guidance of Virat Kohli, Chahal transformed completely, picking 23 and 21 wickets respectively in IPL 2015 and 2016. He was the main reason for RCB’s dominating success in IPL 2016, apart from Virat Kohli and AB de Villiers. 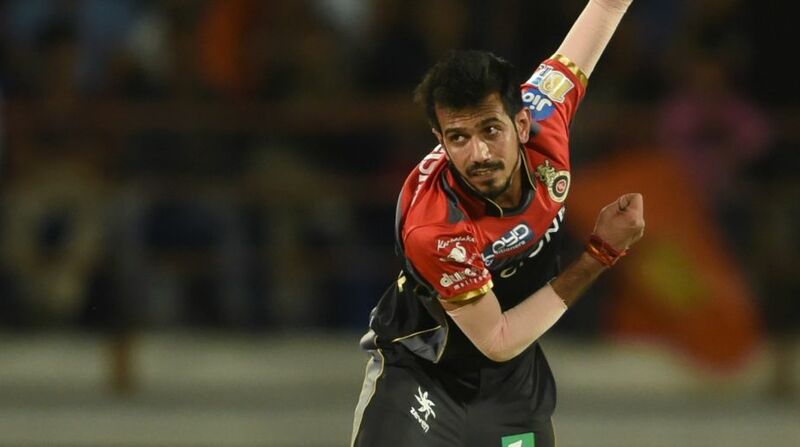 Chahal also made leg spinners a must have entity in any team and he will be the most sought-after spinner in the IPL 2018 auction, after his exploits for Team India in the past year or so. 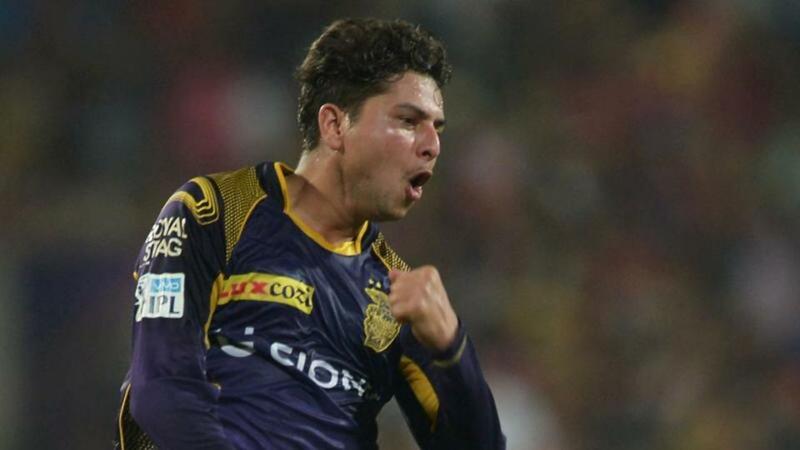 Kuldeep Yadav has made a big splash in the IPL playing for Kolkata Knight Riders. He has picked 18 wickets in IPL so far. He was wonderful in the IPL 2017 season when he outperformed Sunil Narine and picked 12 wickets to Narine’s 10. Now that Kuldeep Yadav finds himself in the IPL 2018 auction, he will have the chance to find a franchise that will use him as a front-end spinner and will get to play more games in the season. His exploits for the Indian team in the past year will also provide franchises an incentive to pick him and play him for the whole season.